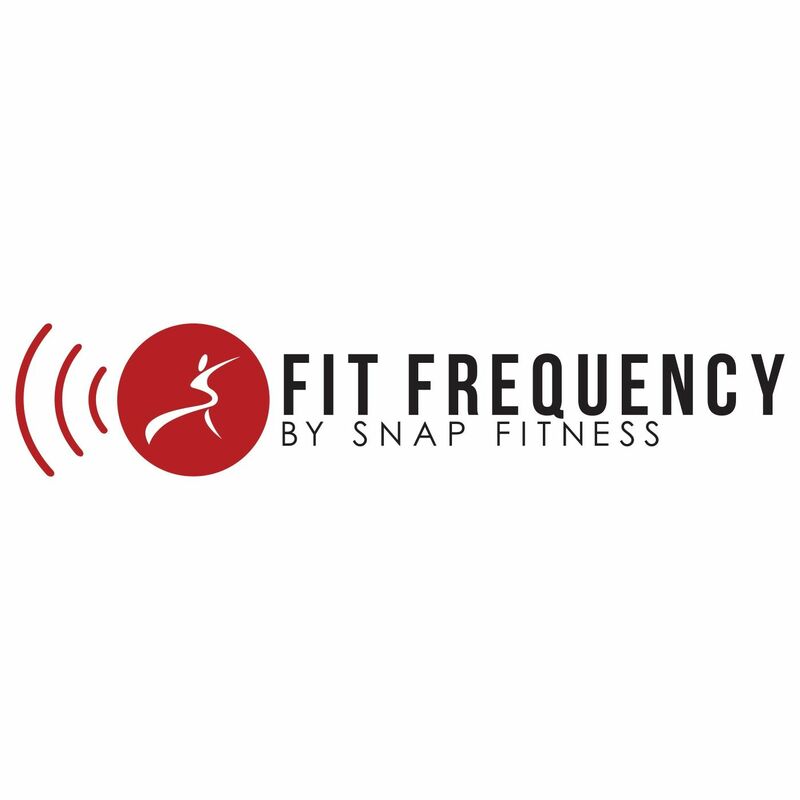 MINNEAPOLIS, Minn.,– Snap Fitness, the world’s fastest growing franchise featuring compact, 24/7 fitness centers, has been recognized with a 2011 Franchisees’ Choice designation, presented by the Canadian Franchise Association (CFA). CFA offers an array of products and events for prospective franchisees, including FranchiseCanada magazine, the annual FranchiseCanada Directory, the CFA website, and The Franchise Show, Canada’s largest franchise-only tradeshow held across Canada. For more information about the Franchisees’ Choice designation, visit www.cfa.ca.